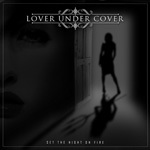 While you're waiting for the next and tenth Last Autumn's Dream album to come out, you can pick up the new album by Love Under Cover, Set the Night on Fire. The band, founded by Mikael Carlsson (b,g,k,v), features LAD vocalist Mikael Erlandsson with Martin Kronlund (Gypsy Rose, Phenomena, Salute) on guitars, and Perra Johnsson from Coldspell on drums. Love Under Cover: out from underneath. Between the catchy, hook-laden, hard rock and Erlandsson's raspy Bryan Adams-like vocals, you'll undoubtedly think of that other band. But, that's not a bad thing. Strong melodies and harmonies, attractive choruses, and slick guitar licks abound on Set the Night on Fire. Love Under Cover can deliver heavier melodic rock as on My Best Friend or Angels Will Cry or simply be effortlessly smooth as on Too Good to Be True. Mostly Set the Night on Fire is simply straight up rock, often swift like Hero, Crime in the Line or the title track, and maybe even a little edgier than Last Autumn's Dream. If you can believe it, there's only one real ballad here, the closing number A Nice Day. In the end, Set the Night on Fire is a solid and entertaining AOR melodic hard rock. Easily recommended. 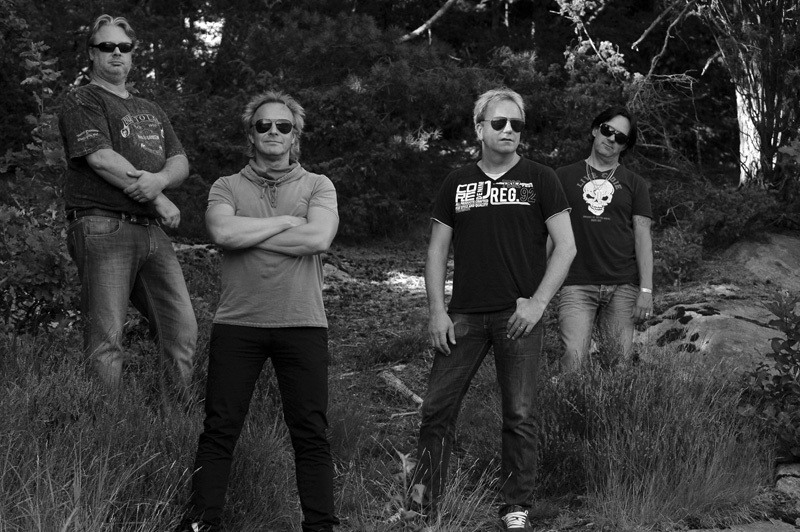 Akin to their musical cousin, Last Autumn's Dream, Love Under Cover's Set the Night on Fire offer solid, if not a bit edgier, AOR melodic hard rock.